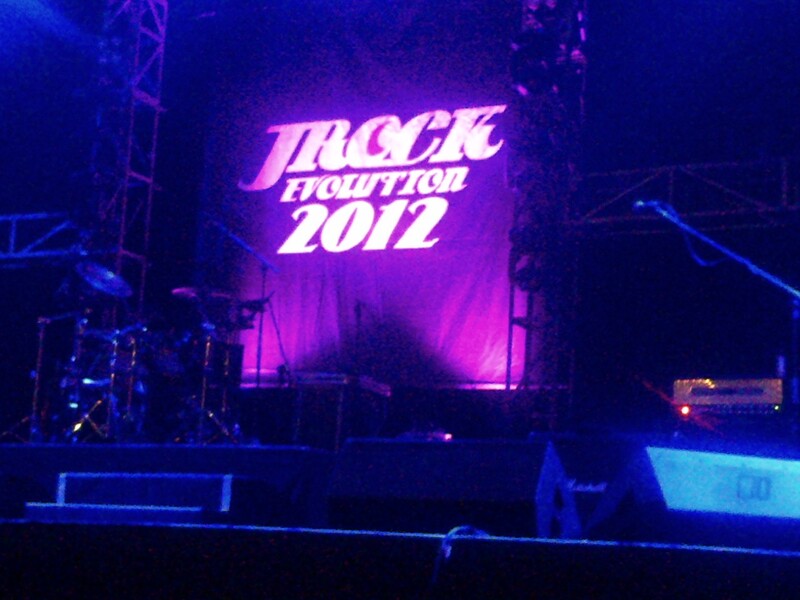 I have attended JROCK EVOLUTION 2012 in Jakarta. I’m in the first front row, VVIP. Right in front of the guitarist place. It’s awesome. Then… After UNiTE, MUCC came in. The vocalist, Tatsurou is… Really… Goth. Covered in black and that dark aura. I’m stunned by the guitarist, Miya, right? Awesome. I really like Miya! Tatsurou and Miya didn’t put any shoes. LOL I think,“This is gonna be awesome!” People don’t wear shoes because they’re gonna jump and go crazy on the stage, that’s what on my mind at the time. Yeah, 69 is great. ムック is awesome. I really like the guitar… Rocks. Miya keep switching his guitar. It’s crazy out there. The jump, the headbang, I can hear people scream so loud. I’m gonna be a fans of this band… Unfortunately, I don’t get Miya’s pick. Damn! It’s close! Meet and greet session. This is the shortest meet and greet session in the world… I think. We don’t get anything signed, only given the poster of JROCK EVOLUTION which is already signed. Then photo session, we sit on the chair which is prepared before. I don’t get hugged by Shou. Handshake and photo session… Only “ありがとう” and “Thank you”. Not really that two words for me. When I walk to that chair, I looked at them, I saw Hiroto smiled at me, then Nao, and then Shou. 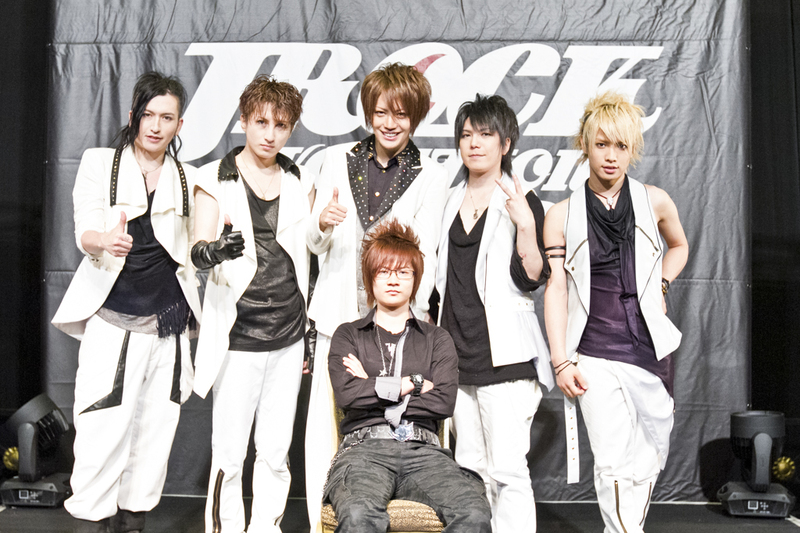 I don’t get to see Tora and Saga clearly. Then I heard from behind (When I sit) Hiroto and two others saying something… “ナルト! ナルト!” Dude, I’m not cosplaying. Wait… What’s with ナルト?!?!?! After the shot, I said arigato to Hiroto and shake his hand, he said something in Japanese, something about game, gamer or something, I don’t understand so I just stay silent for 2 seconds of awkward moment. “Ooo… ありがとう…” He said, breaking the silence. Hahaha… that’s really weird.